Serving BDL Airport, East Hartford, Farmington, Glastonbury, Hartford, Rocky Hill, West Hartford, Wethersfield and more. 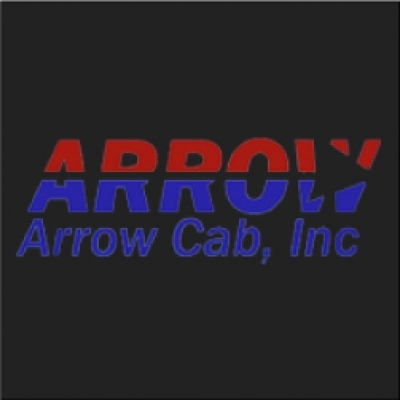 Arrow Cab, Inc offers efficient, reliable Hartford taxi service to meet the travel needs of residents, visitors, and corporate clients. Call Arrow Cab, Inc for trips to Bradley International Airport (BDL), Hartford Union Station, or for transportation to medical visits and shopping. Call The Yellow Cab Company for cab service to all destinations in Hartford, CT. The Yellow Cab Company is known for its commitment to excellence in the Hartford community, and employs professional drivers who pride themselves on their extensive knowledge of the area. A-1 Taxi Service provides the very best quality taxi service on a consistent, reliable basis. Operating in the Hartford area, A-1 Taxi Service is a top choice for professional, friendly drivers, clean, safe vehicles, and superior technology. Quality, professional, and punctual cab service at reasonable rates–this is what Executive 2000 Taxi offers you. Whether you need to get to Bradley International Airport (BDL), a hotel, or hospital, Executive 2000 Taxi provides an affordable, smooth, and cozy ride. Windsor Taxi provides the very best quality taxi service on a consistent, reliable basis. Operating in the Hartford area, Windsor Taxi is a top choice for professional, friendly drivers, clean, safe vehicles, and superior technology.